Yes, avocados are good for us - even considered one of the “superfoods” - but though we’re told to eat more of it, what else is there to do than to make guacamole or slice it up on a salad? As it turns out, a lot. But first, for those who may be unfamiliar the details of this fruit - yes, I said fruit - let’s go through a few avocado Fun Facts. 1. The avocado is actually a type of berry. While first impressions might lead us to think vegetable, it’s another one of those tricky, savory fruits. 2. Avocados ripen off the tree. Like bananas, they are picked or fall off the tree while still green and are left to ripen naturally. 3. They are a good source of fiber and have nearly twice as much potassium as a banana. 4. 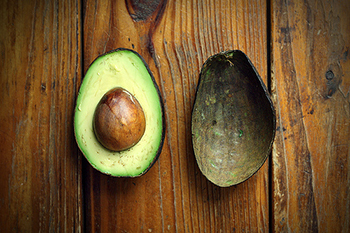 Although a higher fat fruit, avocados contain the “good fats” that help lower cholesterol. 5. Avocados are sometimes called “alligator pears” given their distinctive shape and lizard-like skin. 1. Substitutes for healthy and/or vegan cooking. It can be tough to cut out things like butter and mayonnaise - sandwiches need moisture and baked goods need butter. But the avocado with its creamy texture and mild flavor can actually be substituted in place of these less healthy ingredients. 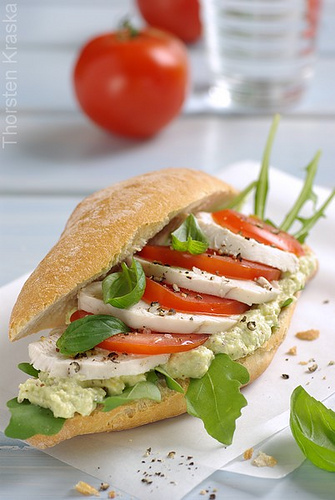 By mixing fresh avocado with a little lime juice, vinegar, salt, pepper, and olive oil you can create a delicious spread for sandwiches and many health-conscious/ vegan baked goods recipes are being created partly using avocado as the butter base. It’s technically a fruit, so it doesn’t seem too far a stretch to put it in dessert. 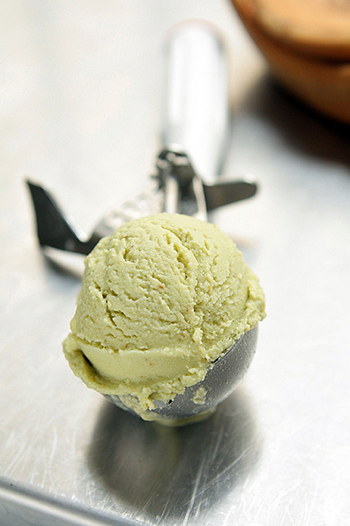 From highlighting the fruit in avocado ice cream to utilizing it for its creaminess in a decadent chocolate brownie, the avocado can be used raw or baked. And its beautiful green color can give a unique appearance to cheesecake, pudding, and even cake frosting. Although I keep harping on the texture of the avocado, it’s really a gift from nature. 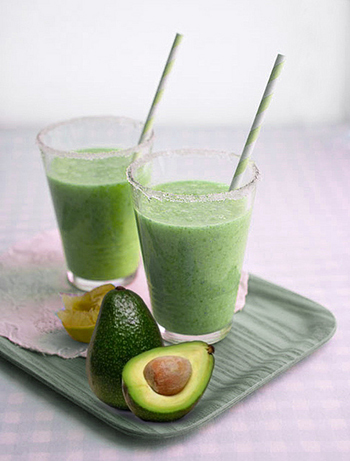 Avocados puree beautifully and can be added either prominently or subtlety to anything from hot soup to cocktails. Its savory flavor blends easily into meat and vegetable- based dishes while its mildness allows it to be added to fresh fruit smoothies without the bitterness from most vegetables. It can pretty much do it all.